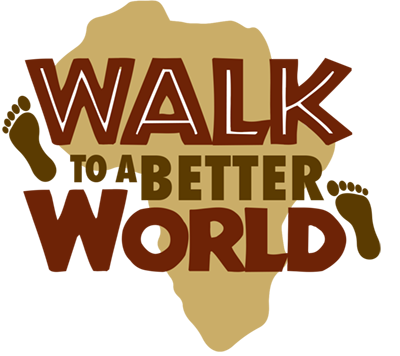 Would you like to hear more about Walk to a Better World? Matt is available to speak at corporate events, community groups and other gatherings to share his inspiring stories about his cycle and walk across Australia as well as the upcoming walk across Africa and why he is so passionate about seeing an end to extreme poverty. His talks have inspired people across Australia to take on personal challenges and to make the world a better place. Contact matt@walktoabetterworld.com for more details or to make a booking. In the lead up to the walk, Matt will be touring around schools talking to students about global poverty, why he became a poverty campaigner, his previous journeys and about his next venture, Walk to a Better World. These school visits will be primarily to drive awareness of the issues of poverty with children and encourage them to talk to their families about how they can contribute to ending world poverty. School Principals can also sign up to be Ambassadors and for their school to participate by holding their own mini Walk to a Better World and/or joining our My Better World Social Media Campaign. Schools can also become a sponsor of the walk by organising their own mini Walk to A Better World and/or holding a BBQ to raise funds. By raising $550 the school will be mentioned on our Local Hero Sponsors page and will be the sponsor for one day of the walk. In return the school will receive the football Matt kicked that day which will be signed and mounted with a plaque of appreciation from Walk to a Better World. 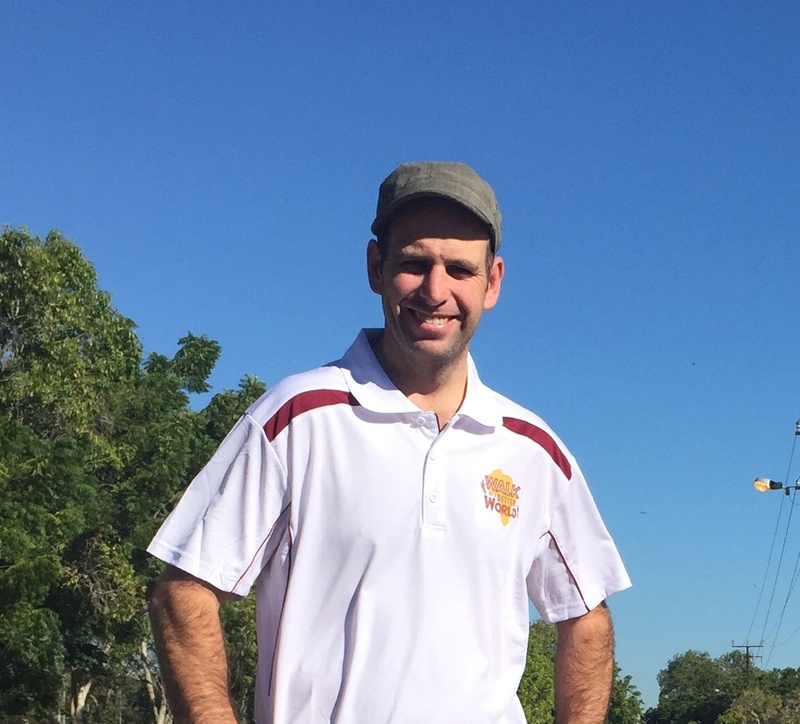 If you are part of a community walking group or would like to organise a community walk, you can invite Matt to join you and listen to his stories of walking and cycling across Australia. Or if you live outside of the ACT then please consider hosting a community walk as a fundraiser but make sure you tell us about it so we can support you through our social media. Contact matt@walktoabetterworld.com with suggested dates and he will do his best to be there. Are you part of a corporate business and would like to help Matt complete this walk? How about organising a corporate walk within your workplace. The walk can be as short or as long as you like. If you and your work colleagues would like to raise funds to help Matt get to Africa then please contact us at matt@walktoabetterworld.com. Our main social media campaign will be to encourage people to record and share their ideas of what a better world would look like. Individuals or groups can choose to express their “My Better World” statement in writing, via video or in a photo and can upload it referencing our Twitter, Facebook or Instagram handles and using the hashtag #MyBetterWorld. The most creative and inspiring statements will be selected to feature on our website and social media.